Batman comes face-to-face with his most powerful adversary yet: the chemically-enhanced assassin Bane. 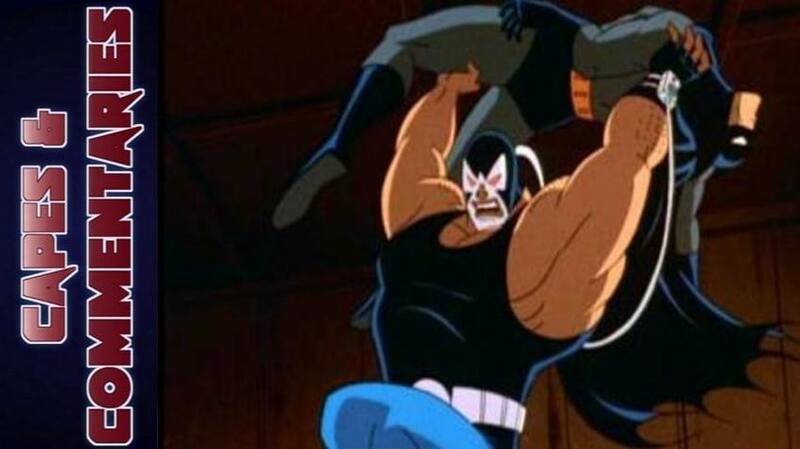 Originally hired by Rupert Thorne to kill Batman, Bane plans on taking control of Thorne’s criminal empire once Batman is destroyed. It is a fight to the death with all of Gotham in the balance, as Batman takes on the man who has vowed to break the Bat. Masters of the Galaxy Episode 4 - Evolution?